Über mich Swiss FX trader. Here to share knowledege and make consistent money. Follow my trades! 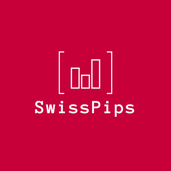 Swiss FX pro trading. Setting REALISTIC profit targets and making consistent money. Follow us for free on TradingView and on Twitter!